Includes these programs: SAV, NHTC, Saudi Arabia Export Verification, China Export Verification, and RCR Natural for a discounted price. Give us a call to learn more about how doing this complete package can benefit you and your operation. The simplest form of all audits in which we collect calving dates (first to last calf birthdate is required), the number of head to verify, and identification information. Most of these audits can be accomplished with a simple phone and records audit conducted on an annual basis. At your onsite audit the auditor will be looking at specific lot files and records for program and non-program cattle in the feedyard. 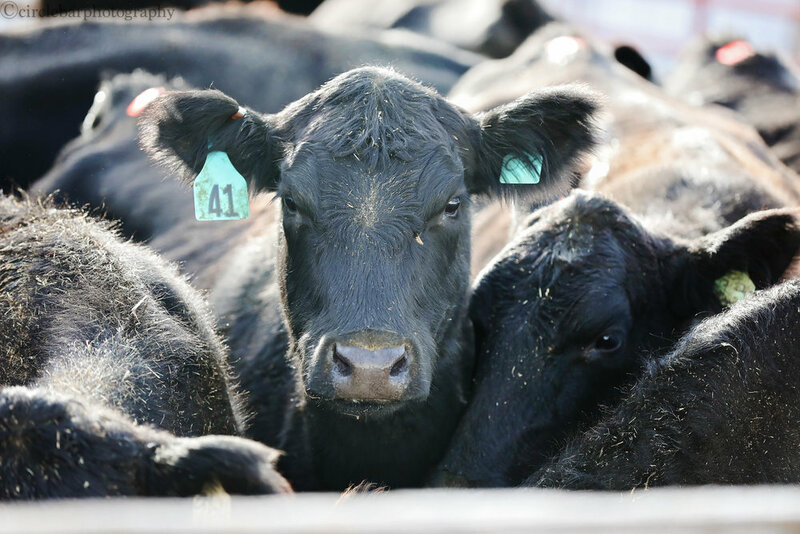 The feedyard must be able to show that each group of program cattle can be identified by source and that sufficient records were kept to keep track of source and birthdates. Cattle in this program must not be given any hormones at any point in their lifetime. This program requires an annual onsite audit for both ranches and feedyards. Cattle may not be fed any animal protein post-weaning in order to qualify for this program. Requires an annual onsite audit for both ranches and feedyards. The China EV program has been created as a simple phone and records audit much like the Source and Age Verification audit at the ranch level only. Important Note: Most packers have indicated that they will only be accepting NHTC verified cattle for the China EV program due to the zero tolerance policy regarding implants and beta-agonists. Cattle in the RCR Natural program must never be fed an animal by-products, must never be given hormones, and must never have been treated with an antibiotic. This phone and records audit is an RCR exclusive verification program designed to help ranchers add credibility to their vaccination program and to give feedyards more confidence in the quality of cattle they are purchasing. RCR utilizes vaccination records, invoices, and working dates to compile a vaccination and handling history. A certificate and Management Information Sheet is created and sent to the feedyard at shipping time to provide them with a thorough vaccination/health history of the program cattle.